Pamper yourself silly with a deserved full body massage from the talented and experienced therapists at Thammarat Thai Massage. Choose from five styles of massage. Opt for a traditional Thai massage with or without oil, and enjoy a combination of acupressure, yoga, and zen shiatsu. Inspired by Buddhist teachings, this style utilises the planes of the hands, the thumbs, elbows, and feet of the practitioner. Relax your skin, and restore a healthy glow with a coconut oil massage, utilising the natural and anti-oxidant qualities of coconut. Or stimulate blood circulation and restore vitality with a Swedish massage, utilising a rhythm technique to relieve tension and muscle aches. Relieve tension in the muscles, ligaments, and fascia with a deep tissue massage. Involving slow massage strokes, this style uses deep finger pressure to improve circulation and flexibility. With two convenient hours of free parking on the street nearby, head in for a stress-free experience. 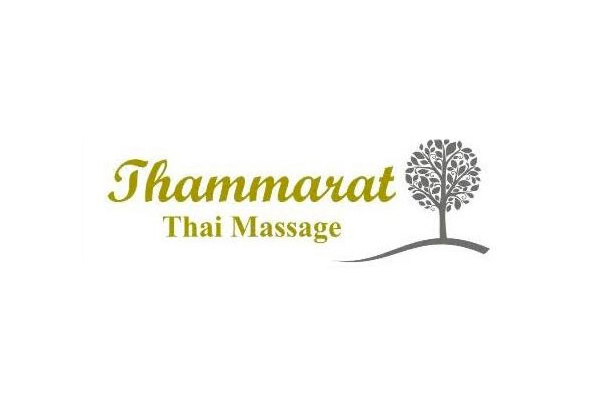 Grab a massage treatment including a $20 return voucher for $49 from Thammarat Thai Massage. Massage is all about relaxation, which is why Thammarat Thai Massage has two-hour free on-street parking nearby, to make getting to and from your appointments as stress-free as the treatments themselves. 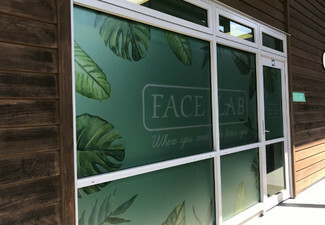 Step into their charming clinic, an oasis of calm featuring a clean and inviting atmosphere. Sip on complimentary green ginger tea following your massage to assist in flushing out toxins, and unwind in this traditional massage parlour. Staffed by skilled and experienced therapists, Thammarat Thai Massage delivers results, and with five massage styles to choose from, they can cater to a variety of preferences and needs. Online bookings essential. Subject to availability. Not valid on public holidays. Maximum one coupon per booking. Must be used in 1 visit by 1 person. 24 hour cancellation or coupon is void. Valid for length stipulated on coupon only. Choose from five styles: traditional Thai with or without oil, coconut oil, deep tissue, or Swedish massage. $20 return voucher valid towards any future massage service. Not valid for products. No refunds unless required by law. No cashback. Not to be used with any other offer. Monday - Sunday 9.00am – 9.00pm Please check fine print for any restrictions.